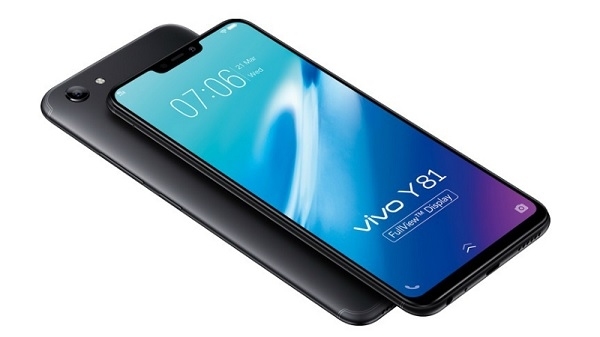 Vivo launched Y81 in India. This phone was earlier launched in Vietnam. 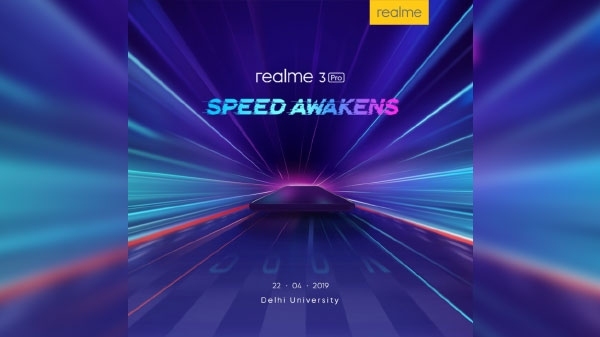 It is a mid-range smartphone that will hit many mid-range smartphones in the market. 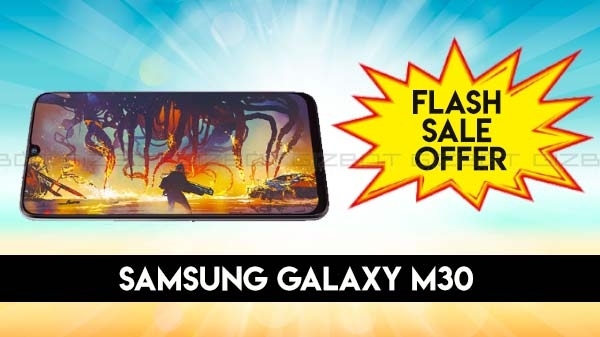 The price of this phone is Rs. 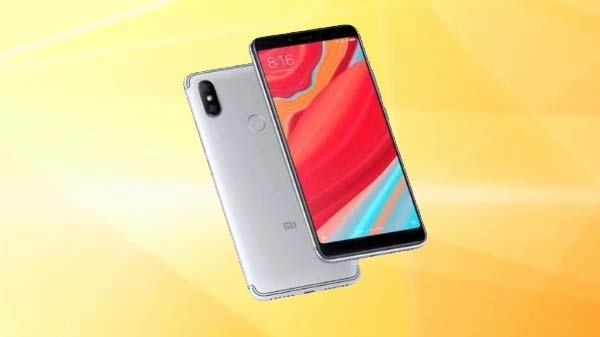 12,999 and in this range, smartphones such as Xiaomi Redmi Note 5 and Honor 9N are also screaming in the market.